Leaders know. Those who hire business coaches know. Big Brothers and Sisters know. They know our lives are influenced by other people and we can speed being and doing our best when we choose resilient and healthy role models. Yet, many of us give little thought to the idea of having role models. 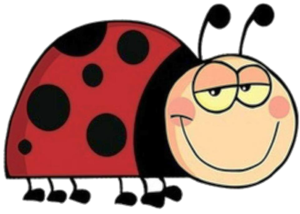 There is a tendency to regard having a role model as important for children, only. Indeed, healthy role models are important for both children and adults. If you stop to consider who most influences you now, and why, you will no doubt agree that the people you admire are giving you your most important lessons. Role models, who uphold high ethical and moral values, are often not featured in the press or social media. We have all been exposed to public figures who might qualify as anti-role models. Their antics may include making defamatory comments, admitting to abusing illegal drugs or bullying others. Regrettably, poor behavior is more captivating than thoughtfulness, kindness, and honesty. We know from studies that children through subtle reinforcement of violence in movies, TV, and electronics become aggressive. We all tend to repeat behaviors we see others, who we admire, receiving attention and acknowledgment. Let us choose prudently our role models. 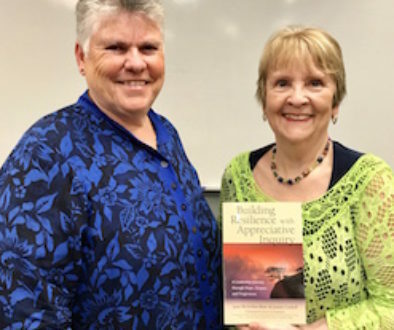 Oftentimes in my workshops, I invite participants to imagine a resilient role model in their life (deceased or alive) that has faced adversity yet came through it stronger, more compassionate and wise. Tears sometimes well as men and women alike imagine that person. They come to realize the tremendous and positive influence that person had on them. We can choose to study the admirable qualities that help improve our world. My Grandma Effie is one of my resilient role models. Her mother died before she was three. Her younger brother, Bob, was born blind. She was an intelligent woman who had begun studies in medicine. But she met my grandfather, fell in love, became a farm wife and together they walked into the great depression and through the World War II. After the war, regardless of little time, little energy and little money, Grandma Effie provided her grandchildren with a safe place. When our dad had an anger outburst we would ride our bikes a few miles for her protection. She also provided support to my mom. Remember, back in the 1950s, there were no domestic violence shelters. 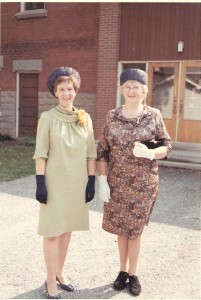 My Grandma Effie was centered, supportive, non-judgmental, and uplifting. Most people know that Oprah Winfrey had a dreadful and dysfunctional childhood, even being sexually abused. As an adult, she chose a powerful, wise and creative role model, Dr. Maya Angelou (1928-2014). 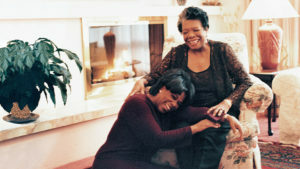 She considered Angelou her spirit-mother, role-model, mentor and friend. Angelou was a poet, educator, historian, best-selling author, actress, playwright, civil-rights activist, producer and director. Angelou also role modeled assertiveness and boundary declaration. Oprah described an unusual scene from a party hosted by Dr. Angelou. After a guest had uttered a racist comment, Angelou spoke firmly, “I will not have a racial or sexual slur or vulgarity in my home. Therefore, I have a healing home.” And then the guest was asked to leave. 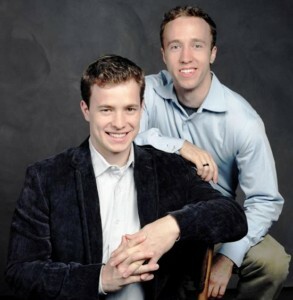 In Canada, we have the amazing Me to We organization and movement started by the inspiring Toronto brothers, Marc and Craig Kielburger. They began their cause building schools in developing countries when Craig was sill in elementary school. Determined, caring and passionate these brothers now lead the largest youth volunteer group in the world. They have even been nominated for the Nobel Peace Prize. Interestingly enough Oprah pledged to fund books for their schools. 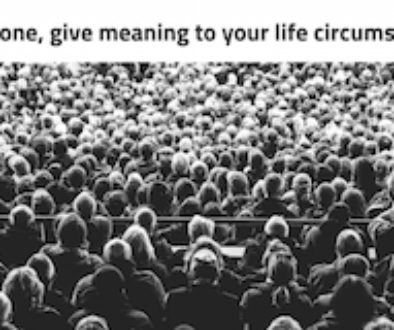 There book Me to We: Finding Meaning in a Material World is well worth purchasing for a youth. I bought 12 copies one year to give to some dearly loved teens. Alison Springer of The Young Women of Power conference lives in my home city of Calgary. She provides workshops, mentorship and empowering talks to help girls and young women discover their confidence and voices. Alison embodies a commitment to the well-being of youth. She demonstrates enthusiasm, care, and assertiveness. Back to the workshop. 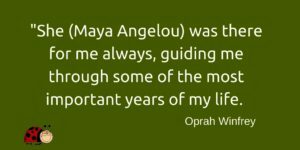 Some of the resiliency qualities I used to describe my grandma, Maya Angelou, and others, are also words participants use to describe their role models. When choosing a role model aim for high integrity and look for the below virtues in action. What about you? Who is your healthy role model? Consider, who might be observing you as their role model. What qualities do they recognize and acknowledge that you demonstrate? 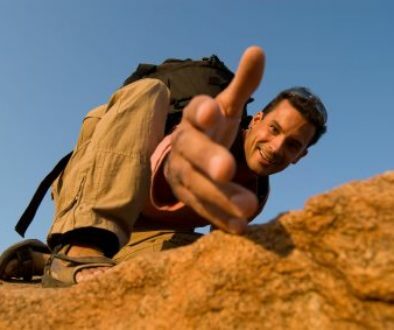 If you are reading this blog I just bet you are not in the anti-role model category. Good on you! The world needs more positive, influential, thoughtful and healthy role models. I really appreciate this post. I’ve been having a tough time lately, and I realized that I’m lacking healthy, older adults in my life for which to emulate. I’m 25 now and didn’t realize that I would notice such a gap, but as I am becoming an adult myself, I wish there were more people in my life that I could connect with. My professors in college were the closest I had to healthy mentors. I’m determined to keep a positive outlook and only consume social media and content that helps me feel empowered and uplifted. Thank you! Thank you for your comment. You are on the right track. Years ago I ‘adopted’ an older barber called Louis. He gave facials for a cheap price. He was attentive and loving. I imagined he was my Dad saying affirming and uplifting words. Keep noticing the voices, the head nods, and the smiles of delight around you. Spread your social circle; maybe volunteer or attend a faith community. Find welcoming and affirming groups and people. Then one day you’ll be a role model for someone else.